Welcome and thank you for visiting our website! 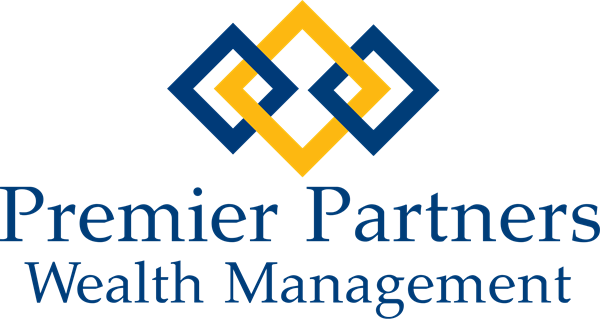 Premier Partners Wealth Management is a local team of independent advisors here to help you navigate the complex choices and challenges that planning for the future can bring. Whether your financial goals are a far off dream or a soon to be realized reality, the steps you take today can help you enjoy independence and security throughout all the stages of your life. We have diverse expertise and deep knowledge of our clients sophisticated financial needs and are committed to earning your trust by putting your interest first in everything we do. Please explore our website to learn more about our team and find helpful links to more information. Follow the link directly above for a Free Portfolio Risk Analysis. Your results can help us evaluate how your current portfolio lines up with your tolerance for risk. We encourage you to reach out to us with any questions or to schedule an appointment with any member of our team.